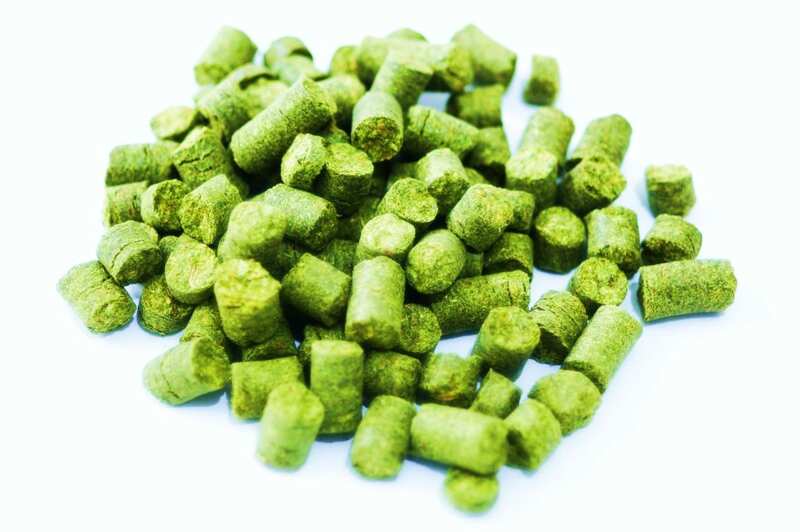 Nugget Hops has an acute bitterness from its 9.5%-14.0% alpha acid content. It provides the umph in many beer styles that require the hop jolt including imperial style ales. Its a dual use hops that has green, herbal aroma. It has a relatively low co-humulone oil content. The myrcene oil is on the high side, which helps provide some of the woody tones. Simi Valley Home Brew stocks only the freshest hops which are all stored in the freezer in airtight containers! We have over 60 varieties in stock in our shop, so if there is something you need and don't see, ASK! We are here to make your craft brews great!